Last year during the month of November I had the opportunity to present to the City of Mission's Historical Museum. 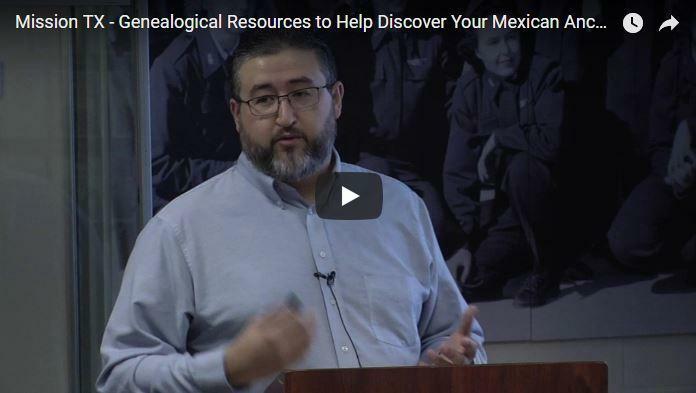 My presentation was titled Genealogical Resources to Help Discover Your Mexican Ancestry. Here you can see this presentation online on their YouTube channel. Regardless, it is a good presentation. 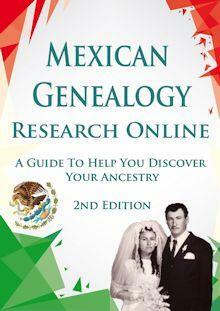 Since with it you will learn that researching your Mexican ancestry is not as hard as you think. Further more, in it I take the attendees from researching in the United States to Mexican record collections that are available online. I am sure, even if you are a seasoned researcher, that you will pick up something new to use or try in your own research. By the way, If you like this presentation make sure to check out La Villas del Norte and consider becoming a member. Once you become a member you get access to genealogical resources and many other presentations by me and other great speakers. 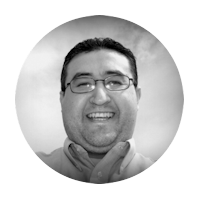 I hope that the presentation is not too much out of context due to the lack of slides. Let me know what you think in the comments section of this post. Also let me know of any improvements if any that I may need to do next time I make this presentation. 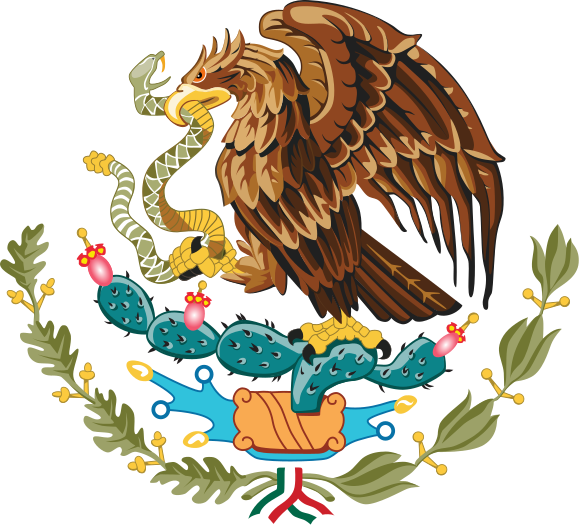 If you came to this page looking for some great genealogy resources for Mexico, make sure to visit out Mexican Genealogy Resources by State Page. I created a page per Mexican state and on it I list every single genealogical resource that I have found. It has audio, if you are not hearing it there may be a problem with your computer. As for the slides, it was filmed by the museum and could not control what went into the video’s production. 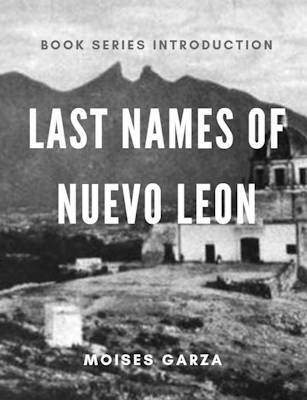 My presentations on Las Villas del Norte do have the slides and even a link to download them to your computer.